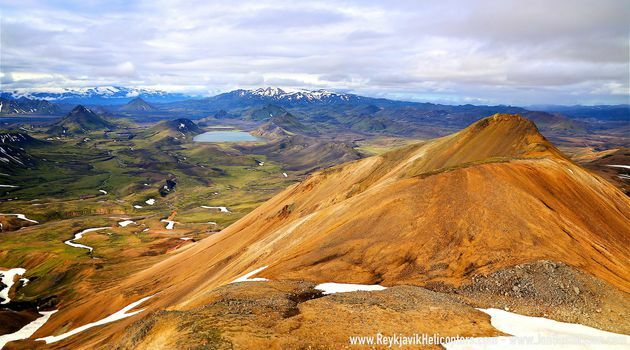 MOST AMAZING DAY!Visit the majority of Iceland’s “postcard” sites in only one day. 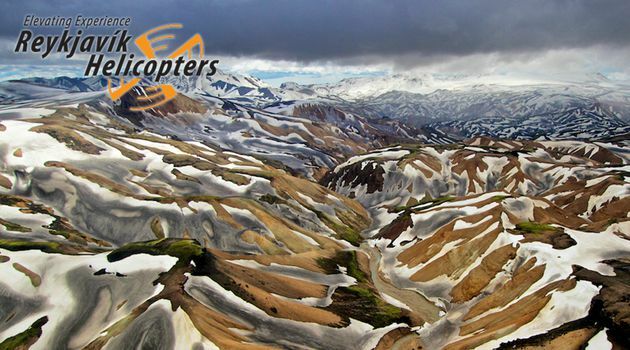 The largest rivers, the most active volcanoes, the highest mountain, the biggest glacier, often the brightest skies and the darkest sands. 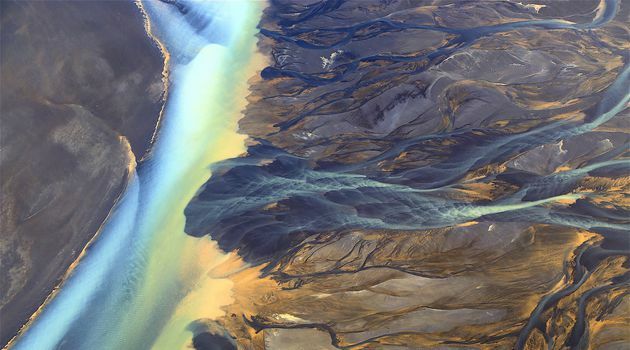 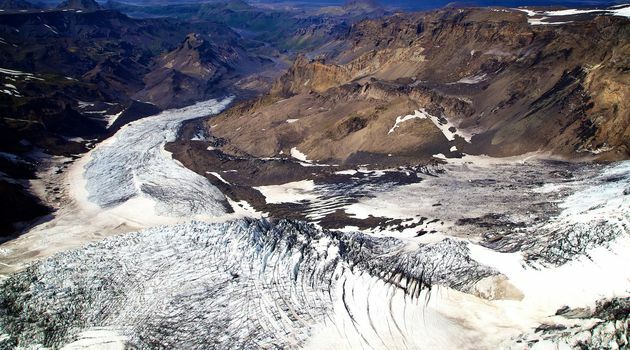 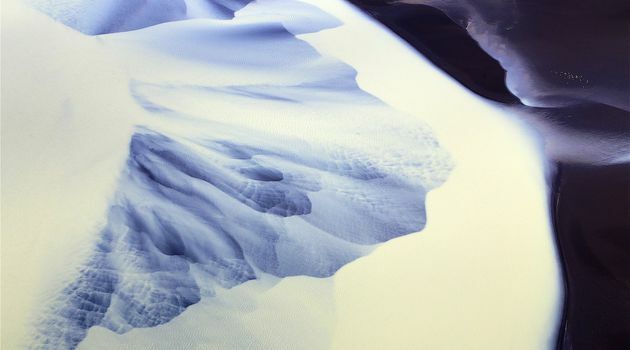 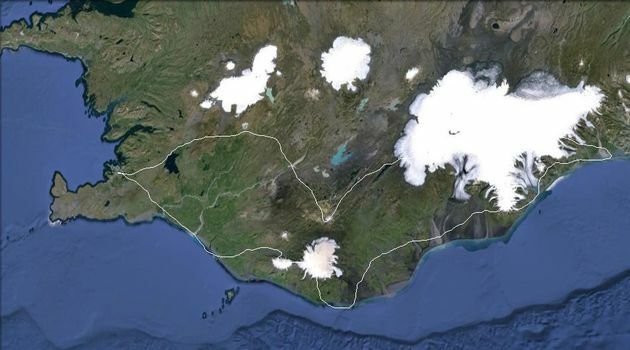 South Coast, Eyjafjallajökull, Fimmvörðuháls, Þórsmörk, Hrafntinnusker, Landmannalaugar, Hekla, Gullfoss, Geysir, Þingvellir, Katla, Dyrhólaey, Kirkjubæjarklaustur, Lómagnúpur, Skaftafell, Hvannadalshnjúkur, Jökulsárlón, Höfn, Vatnajökull, Grímsvötn, Laki, etc…Several (condition/weather permitting) landings are made on this journey including refreshment stops and a gourmet meal break at Höfn, preferably lobster. 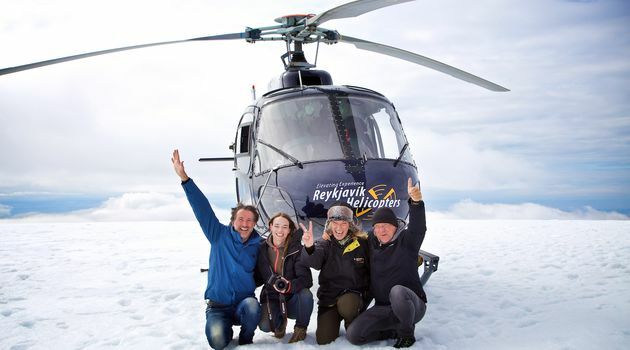 This is probably the most amazing tour one can do when visiting Iceland or anywhere else for that matter. 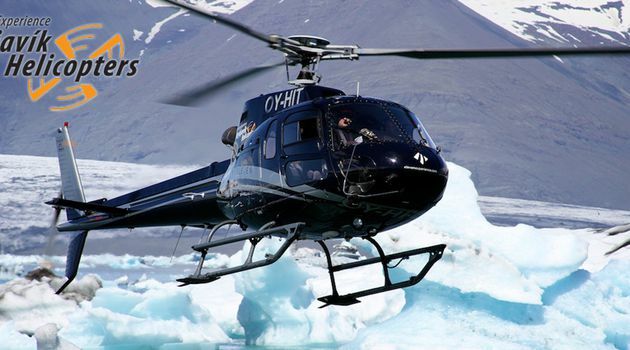 Please note: This tour is not offered from October 15th through out March 15 due to limited daylight hours. 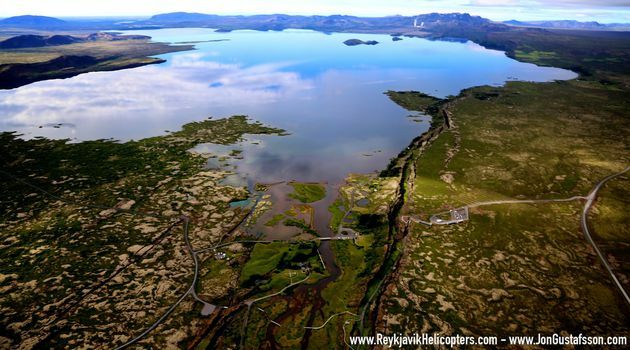 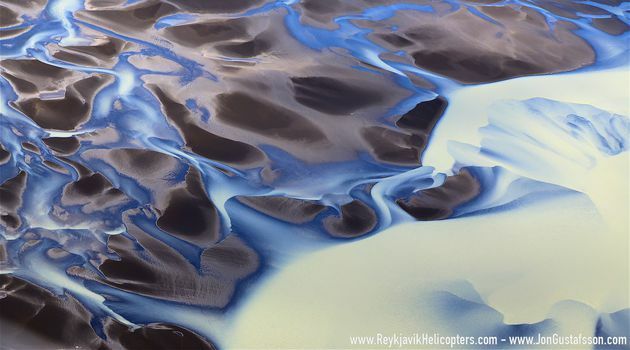 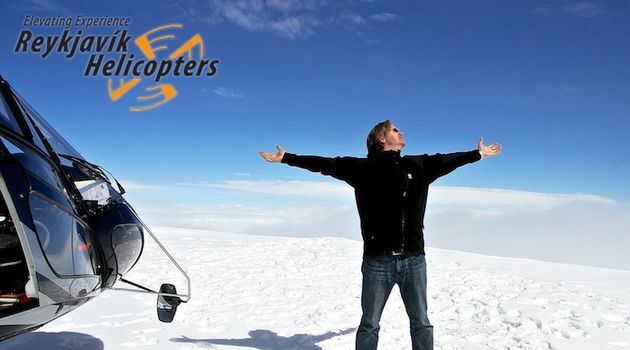 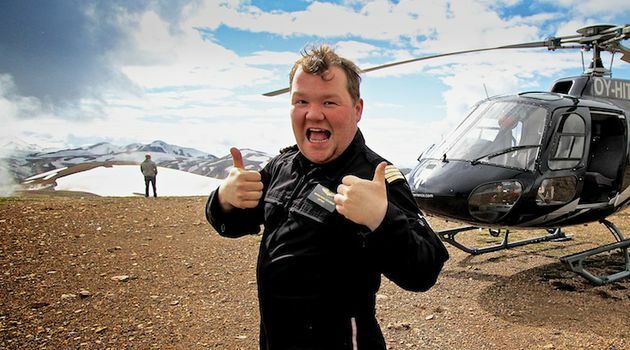 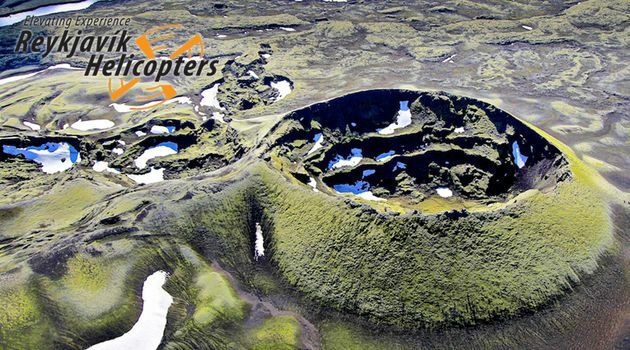 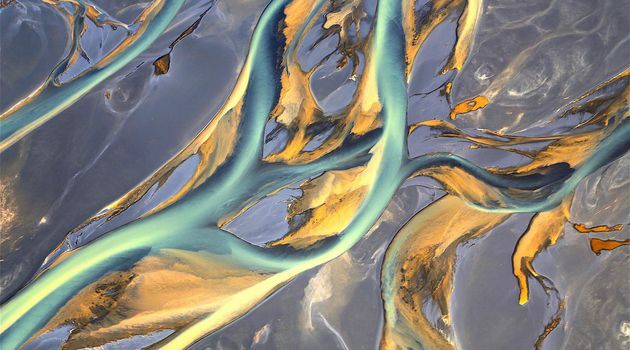 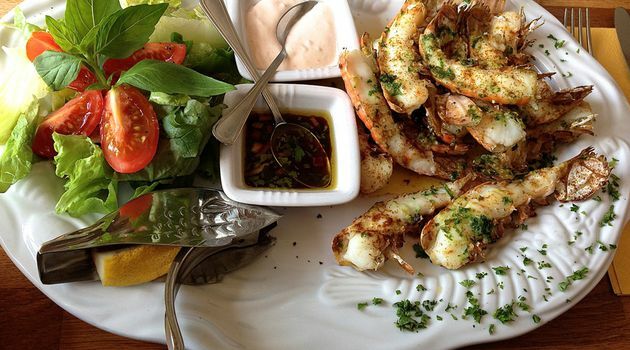 Helicopter flight from Reykjavik with landings during the tour and refreshments or gourmet meal.